Photography for Equestrian attire company 2kGrey. Producer and Model: Nicole Grey. MUHA Hallie Sherisse. 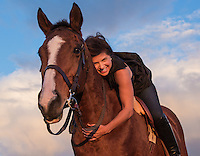 Horse wrangler Shira Taylor. Santa Rosa, Sonoma County California.